Welcome to the Linx2 family from ReSound. Technology that comes in 3 different levels of technology to help serve you in any and all of your listening environments! What an exciting time! 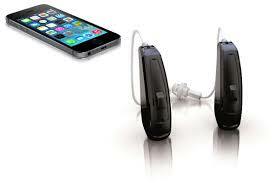 So many patients are benefiting from this made for iPhone technology. 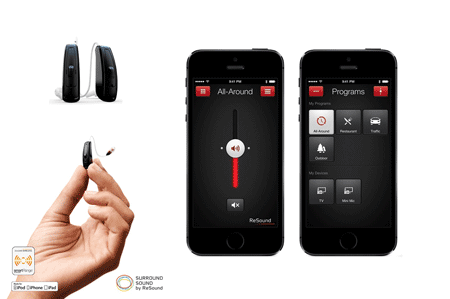 These made for iPhone hearing aids connect with your iPhone, iPad, iWatch and iPod and work with ReSound Smart App to make changes, as well as stream phone calls and music! The full product line comes in many different styles. ReSound’s Unite accessories deliver clear audio to your ReSound hearing aids to make listening to the phone, TV or conversations even more clear!